What is Liquidity and Why Does it Matter to Small Business? If you’re running a small business, one of the concepts in accounting you’re going to want to wrap your head around as early as possible is liquidity. Measuring your business’ liquidity—which you can do by calculating and tracking different ratios of your company’s assets and liabilities—will be key to ensuring that your company is in good financial health. It also can help you spot potential cash problems before they crop up or progress too far and help you secure loans from creditors. All good things when it comes to making sure your business survives and thrives, right? Liquidity is a measure of your company’s ability to cover its immediate and short-term (i.e. due within one year) debts and obligations. Put another way, it’s a way of describing how well you can cover your current liabilities using your current assets. Brush up on assets and liabilities, and their role in the accounting equation. When talking about the liquidity of a particular asset, we mean how easy it is to convert that asset into cash. An example of an easily liquidated asset might be a savings account, while it takes more time and effort to convert something like a building or a piece of land to cash. Liquidity ratios are a great way to assess and track your company’s financial standing, and will likely be something that creditors and loan officers will look at when deciding whether or not to extend you credit or a loan. Learn how to build credit for your small business. There are various types of liquidity ratios you can use, but the most common are the current ratio and the quick ratio. The common ratio (also known as the working capital ratio) is found by taking your total current assets and dividing them by your total current liabilities. A ratio of 2:1 is generally viewed as an indicator of good financial health. You should be aware that the current ratio is considered to be pretty broad, and the quick ratio (also called the acid-test ratio) is used to give a more conservative idea of liquidity. The quick ratio differs from the current ratio in that it does not include inventory in current assets. Generally speaking, the higher the quick ratio, the better your liquidity, which should look favorable in the eyes of potential creditors. Proving your liquidity allows creditors to determine your creditworthiness, i.e. the likelihood that you will be able to follow through on your financial obligations over the short- and long-term. We’ve already seen that good liquidity—as demonstrated by healthy liquidity ratios—can help your business secure the credit it needs. But taking a close look at your company’s liquidity over time can also allow you to make smart internal decisions about your business’ finances. By comparing your current and quick ratios month-over-month and year-over-year and making comparisons to your competitors’ ratios, you increase the likelihood of spotting financial snags before they pop up or start to snowball. That way, you can make more informed decisions on company spending, and determine whether or not you’ll need to liquidate any assets to cover short-term debts. Remember: this blog post is meant as a helpful, general guide and is not meant to be construed as legal or financial advice. Always seek out a professional! Have questions? 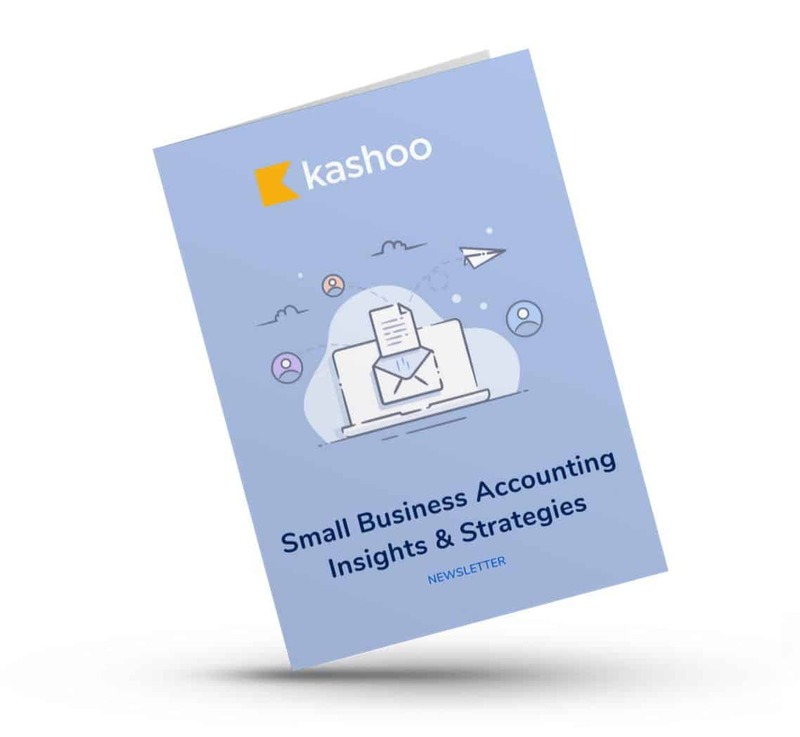 Email us at answers@kashoo.com.